Get more out of your opera experience! 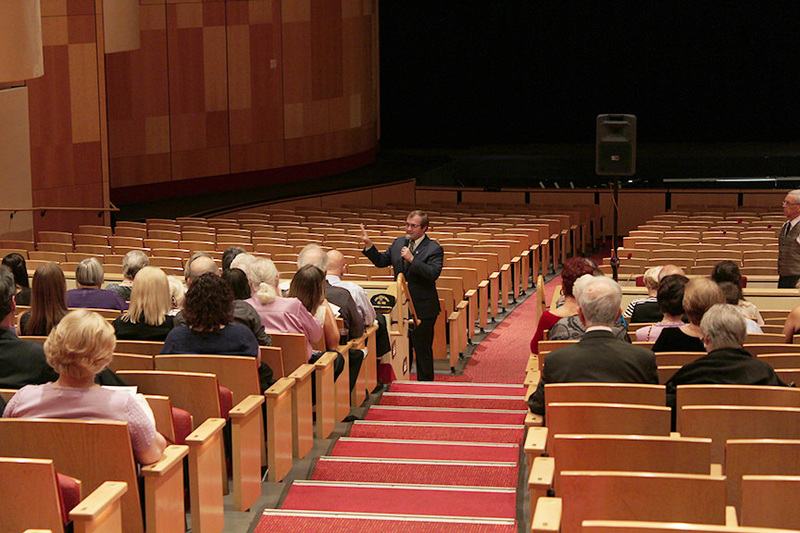 Learn about our stories worth singing by attending a free, pre-opera lecture. Arrive one hour before curtain in both Phoenix and Tucson to learn about the show you are about to see! Your opera experience doesn’t have to end when the curtain comes down. After the performance, move to the front of the theater to talk with the cast and creative team of each production. Come with questions!